The publishing world has changed enormously in the last few years with more and more people deciding to self-publish their work. For many writers (myself included), it can feel as if you’ve entered a parallel universe when you self-publish and whereas before, you only had to focus on the writing part, suddenly there’s now a whole new world of things to get to grips with. Here are my top tips to help you through this process! Don’t get to the end of your first draft and think you’ve finished writing the book. You’ve still a long way to go! A well-crafted book needs revision and editing, proof-reading and formatting. For a book to grab attention in the crowded world of fiction, it also needs a great cover and enticing blurb. 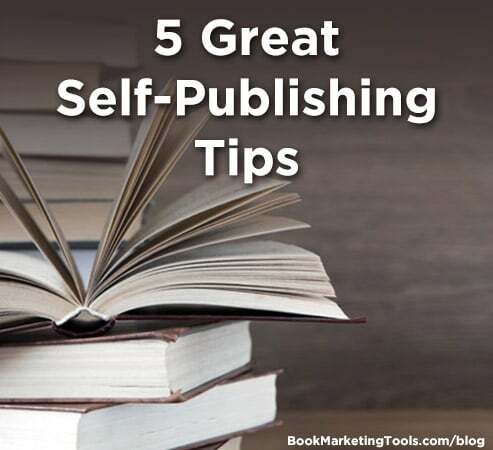 If you’re not prepared to revise, edit, re-edit, proof-read, format properly and get a great cover, don’t be surprised if sales are low and reviews are poor. There are thousands of books published every year. Give yours the best chance you can of standing out for all the right reasons. Self-publishing doesn’t mean YOU do everything. Know your strengths (and weaknesses). You don’t have to do everything. In fact, you’re probably not qualified to do everything! Get others (who are qualified) to give feedback on early drafts, copy-edit, proof-read, design the cover etc. Yes, this might cost you money, but unless the product is as appealing to buyers as another that has had that effort spent on it, you’ll lose out on sales. With so many books being published every year, competition for buyers is tough. Don’t give potential readers a reason not to choose your book! A reading group will be able to give feedback on early drafts; fellow writers may well be able to help edit and proof-read (it’s always easier to edit someone else than to edit your own work) and there are many cover designers out there who charge reasonable rates. Don’t know where to start? A Google search will come up with plenty of options, at all price ranges. Also, don’t be shy to ask an indie author whose covers you like, where they got them. Most of them will be happy to tell you. The book is finished, it’s been well edited, proof-read and has a fantastic cover. It’s ready to go isn’t it?? You need reviews and publicity in place before you launch. You want people to click on the book and see that several people have already read it and reviewed it, not that no-one has. Otherwise you’re asking people to part with money without much to go on. Get organised with book bloggers – exchange a copy of your book for an honest review. Give away some review copies on your blog. This takes time. While you’re waiting for all of these reviews to come in, put the book on pre-order on Amazon. Get your timings coordinated so that reviews of the book all appear a few days before the official release date and then publicize them like made when they come out. 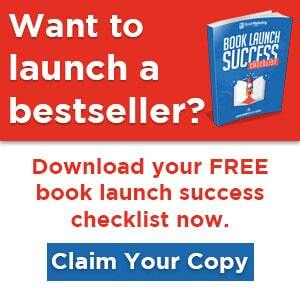 All pre-orders will count on the day of the release, helping to promote your book as a “mover and shaker”. It can be lonely being an indie writer and you can feel as if you’re having to learn everything from scratch. Don’t. There are hundreds if not thousands of people in exactly the same position as you. Find other writers – social media is full of them! – and share tips. These will be invaluable contacts when you need to edit and proof-read and find a cover designer. By networking, you can help one another, not just during the writing process, but when your books come out – lots of opportunities for free publicity. Just make sure that you give as much as you take. Even with everything as good as you can get it, the chances of being an overnight success are close to zero. Very few authors make money on their first book. The more books you publish, the more ways there are to discover you and the more “other books by this author” there are for people to buy. Best way to make more money? Write more books. Amanda Fleet lives in Scotland with her husband where she can be found writing, walking and running. Her debut thriller – The Wrong Kind of Clouds – was published in Spring, 2016. You can learn more about her and catch up with all her news at http://www.amandafleet.co.uk/ where you can also sign up for her newsletter and be the first to hear about special offers and bonuses.